April 24, 2010. Good Shepherd Convent. 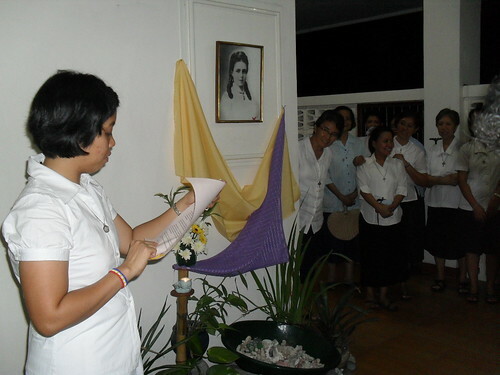 Acceptance to the Novitiate of Sr. Miriam Theresa Garcia.